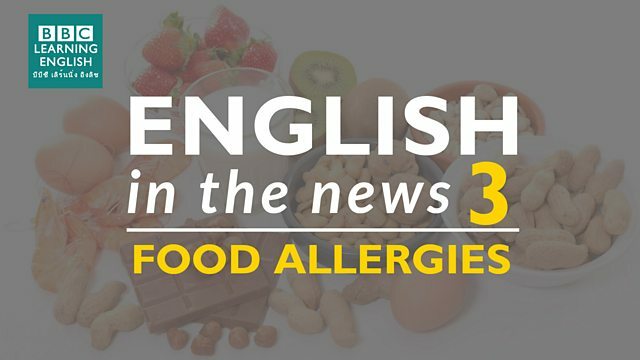 Recent studies have found that children are far more likely than ever before to develop food allergies. Join Sam and Clare to find out more about this news story and to learn three phrases relating to becoming bigger or rising. How many words does this phrase have? Unemployment is ______ at the moment due to economic instability. An 'explosion' is used to talk about a sudden or quick increase in size or in number. Which sentence using 'explosion' is NOT correct? This is a phrasal verb related to increasing the rate or level of something. More and more people are buying electric cars this year so companies need to ______ production to meet demand.